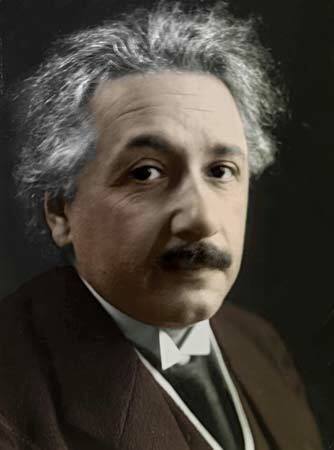 Following is an excerpt from the book “Ten Much by A.G. Krishnamurthy” where the author describes the early life of Albert Einstein. I was touched and inspired when i read it.I hope you too find it inspirational. “He didn’t learn to speak English till he was four.He didn’t learn to tie his own shoe laces for an embarrassingly long time.He was probably the last person in the class to learn to read.His teachers declared him mentally slow and when he finally managed to get through school, he failed the entrance exam to college. Next Post What Inspired Michael Dell to Sell Computers Directly to End Customers?